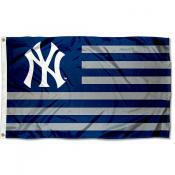 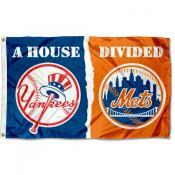 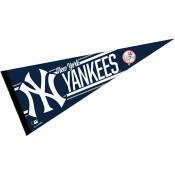 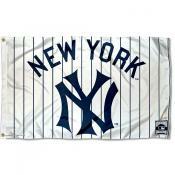 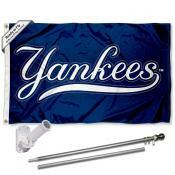 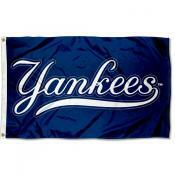 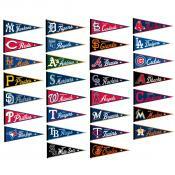 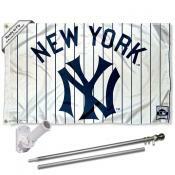 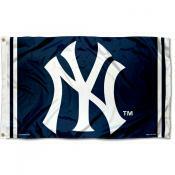 New York Yankees Flags include team flags, banners, and pennants with MLB Licensed NY Yankee logos. 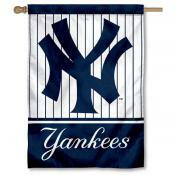 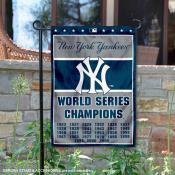 Our New York Yankees Flags Shop features outdoor flags, banner flags, banners, yard flags, wool pennants, and more New York Yankees decorations. 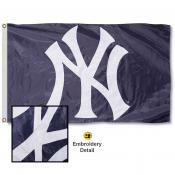 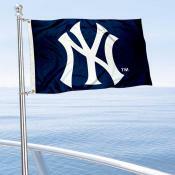 Click on any New York Yankees Flags image to find details on sizes, construction, and logo designs.